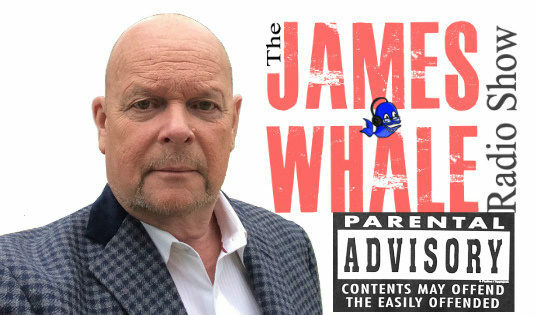 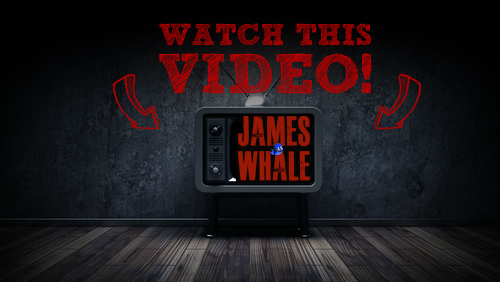 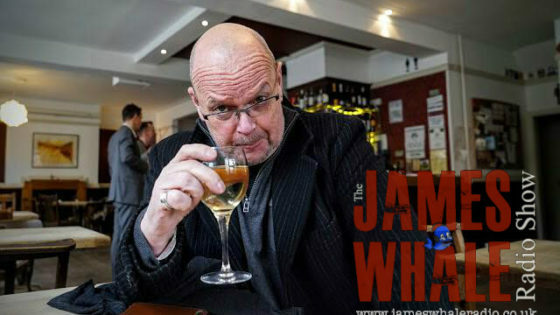 The James Whale Radio Show celebrates 40 years on the air this year and is shaking the airwaves more than ever with Britain’s fastest growing podcast. 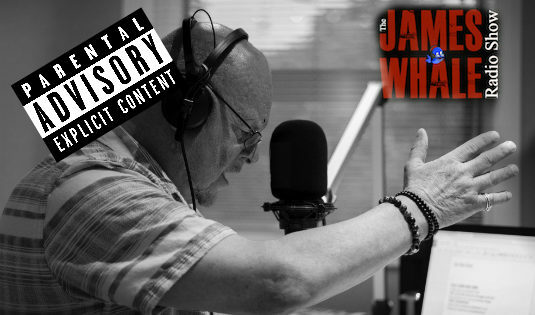 His meteoric rise is partly due to the legacy of loyal listeners who have been tuning into his unique acerbic, incisive style since he became a hit with his full and frank style in 1974. 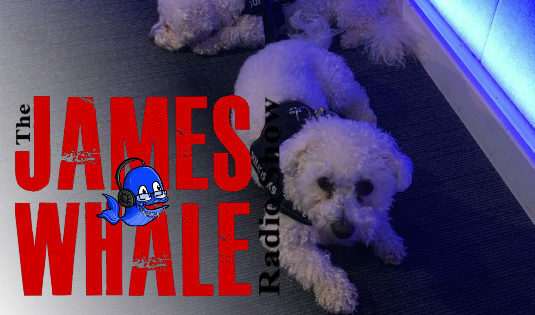 Since then, he has taken his show from Metro Radio in the north east, via the BBC, ITV, Talksport and LBC – where he tripled the ratings on their drivetime show in four years.